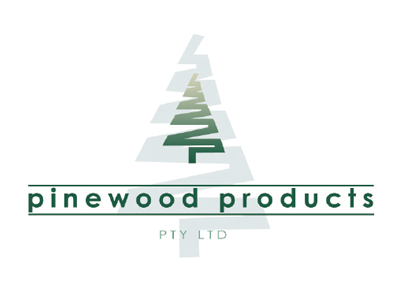 Doyles provide hardwood and treated pine timber fencing options for your fencing and landscaping requirements. 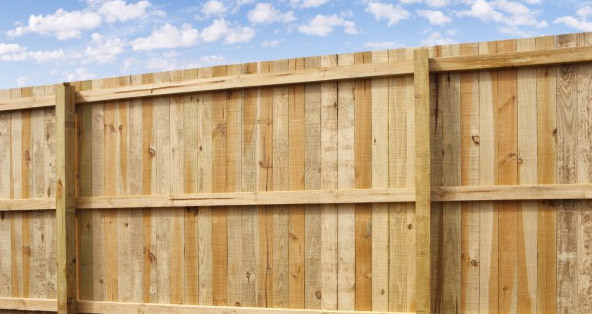 Whether you’re looking for fencing for the frontyard, backyard perimeters, or fencing for your pool, we have a range of timber palings, posts and rails to meet your needs. We also stock fencing accessories as well as cement for your foundations.  Come in and talk to our friendly and expert timber yard team who can help you identify and source the right fencing timber solutions for your project. Treated pine palings are a common, budget-friendly choice for fencing timber. Doyles offers a range of treated pine options with varied paling lengths, depending on your requirements. 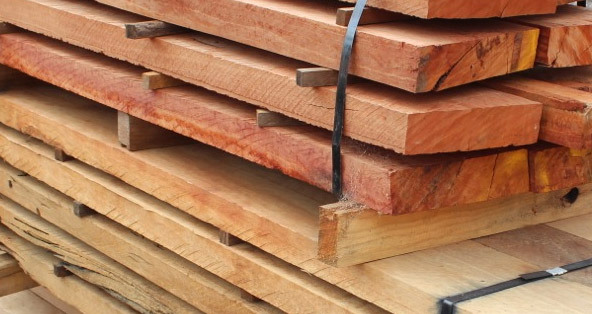 Speak to our team about hardwood fencing timber to suit your fence building needs.